How do I sign up as a BonusLink Member (New Application)? Where can I get a BonusLink Card? How do I register my BonusLink Card? How do I report a lost or stolen BonusLink Card? Do I get BonusLink Points if I use a Shell Card to make payment? What can I do with my BonusLink Points at Shell? What is BonusLink's Points structure? 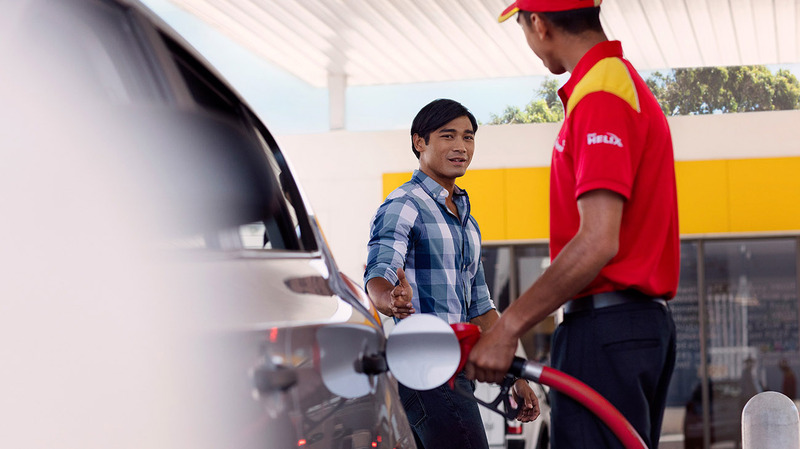 Can I collect BonusLink Points if I purchase any products at Shell stations? I used my BonusLink Card but I don’t see my Points. How long does it take for my BonusLink Points to appear in my account? How can I check my BonusLink Points? What do I need to do to ensure I get my BonusLink Points? Can I get BonusLink Points when I pump diesel? Is Shell an On-The-Spot Redemption partner? Yes, there are over 500 Shell On-The-Spot Redemption outlets. Look out for a variety of items displayed at participating outlets to redeem from as low as 300 BonusLink Points.